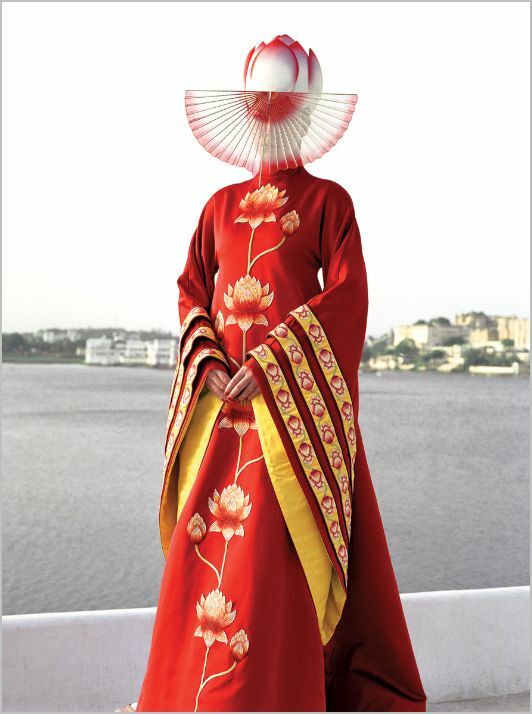 The newspapers recently reported that Japanese designer Eiko Ishioka died. She was an avant-garde designer who specialized in very radical costume designs, for film, theater, and advertising. My favorite is The Cell, whose costumes represented the twisted dreamworld of a murderous criminal. This review of Ishioka’s work goes into more depth. W magazine has a great profile. Recommended. Posted in culture, fabio, what does this have to do w/ org theory?